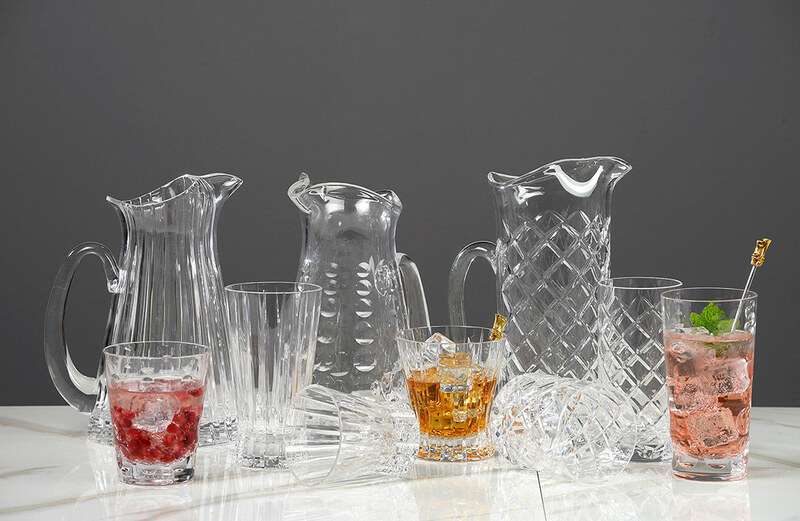 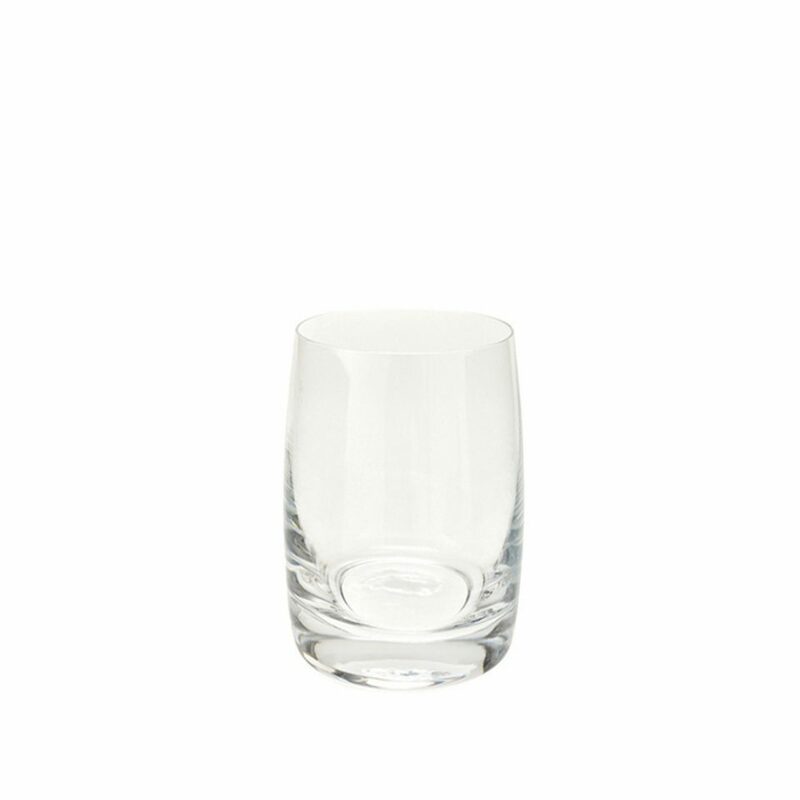 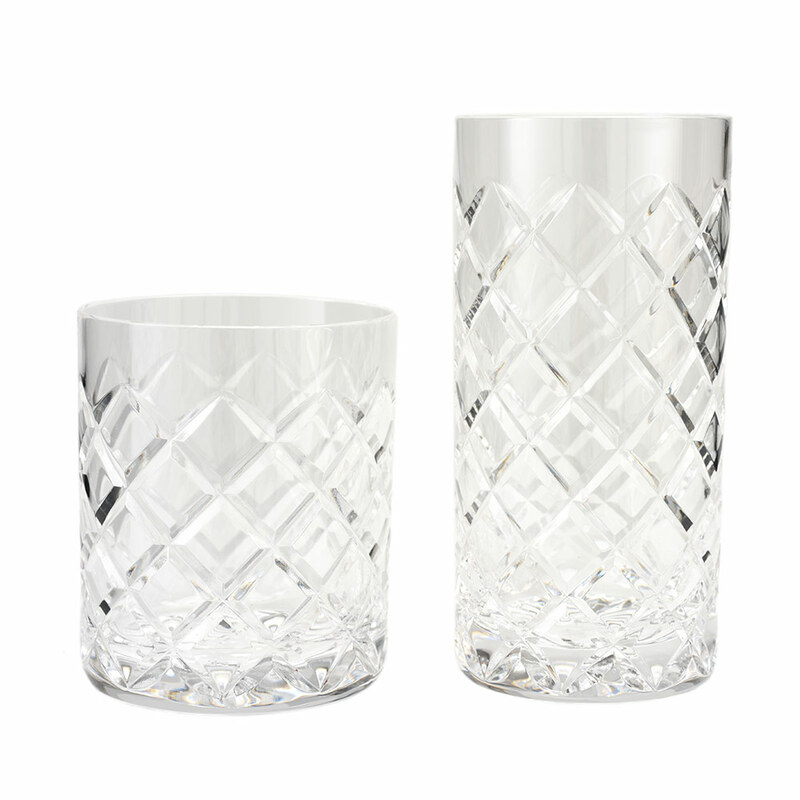 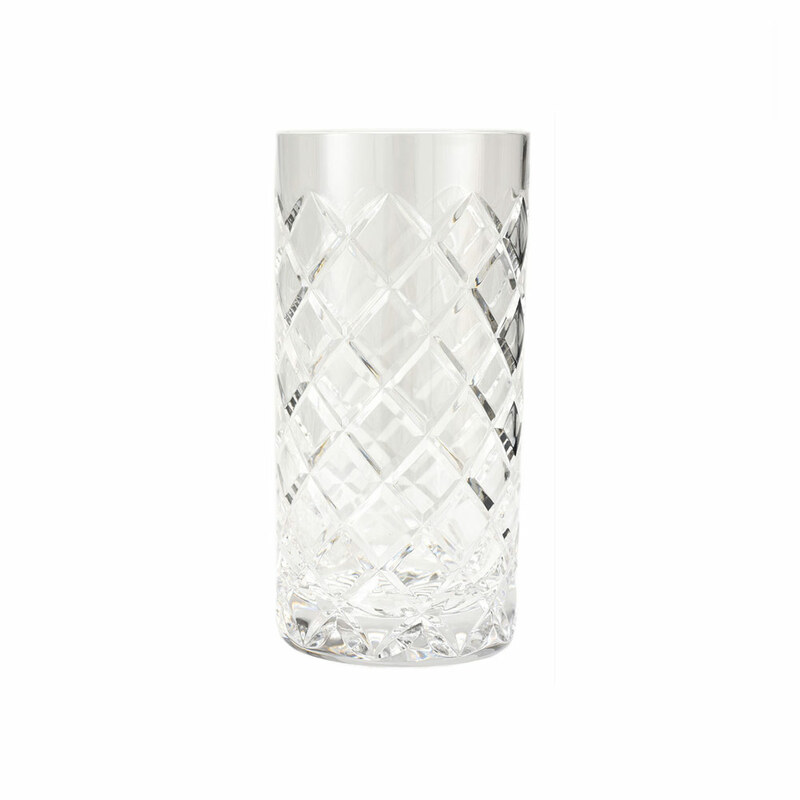 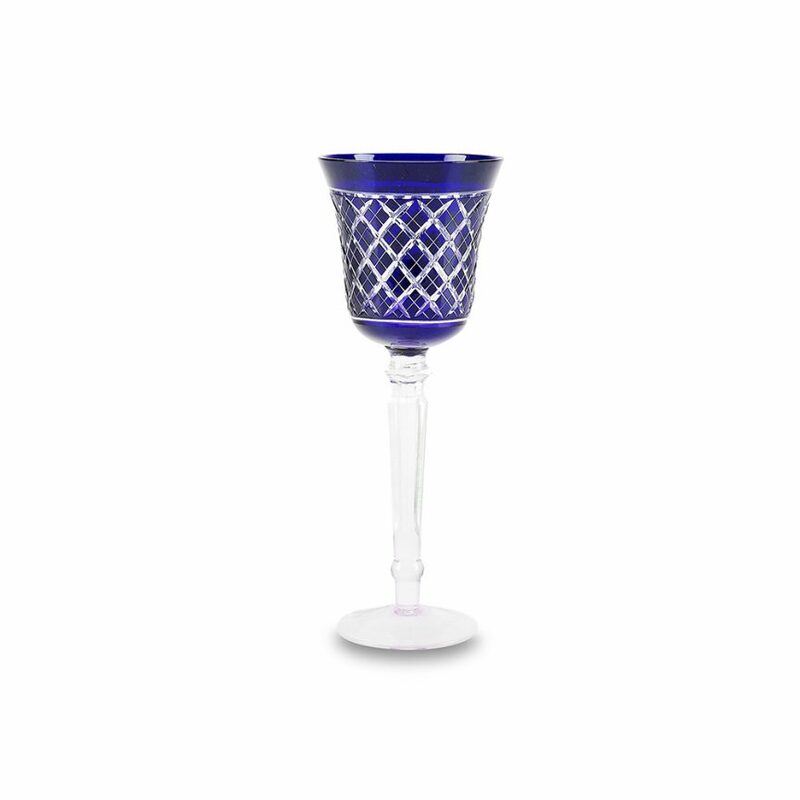 Rockefeller Crystal Highball Glass (5579) | IMPULSE! 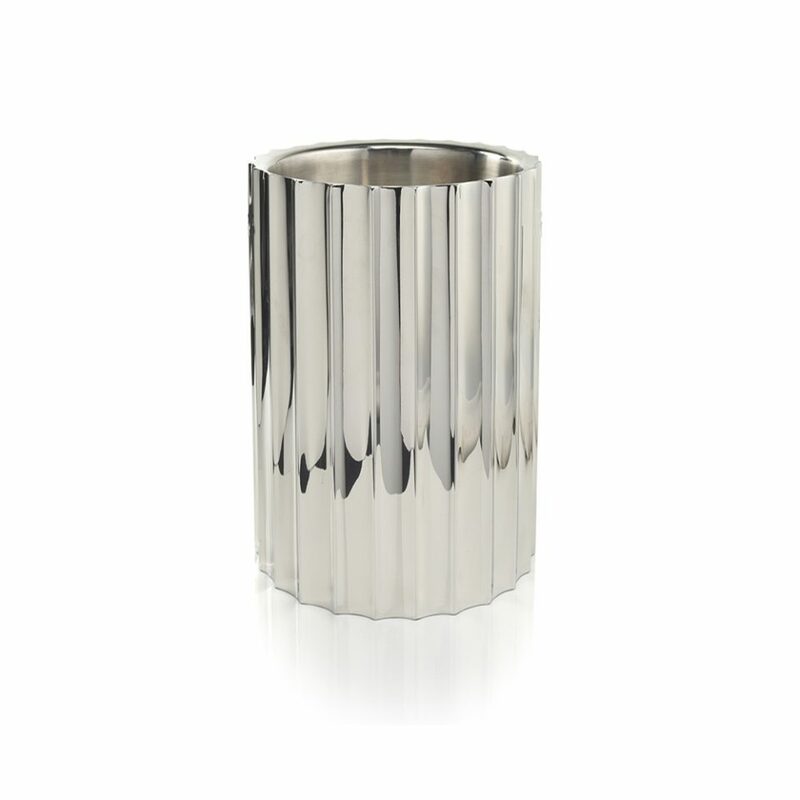 A contemporary take on the ultimate and most classic bar collection. 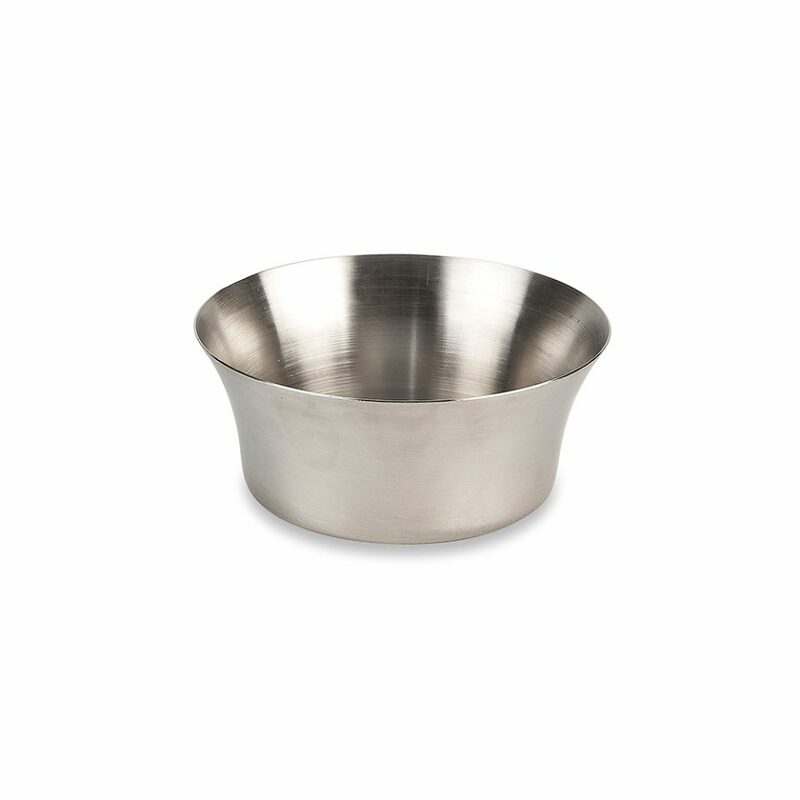 Regal, textured, perfectly weighted and ready for a solid pour!